Beeswax is one of the most commonly misunderstood cosmetic ingredients. It is actually great for helping hold in moisture and prevents clogging of pores. 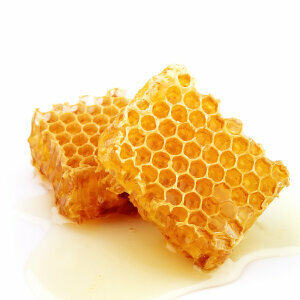 Beeswax also helps to create a pleasant silky texture in cosmetics.